Larinda is currently head of the Young Council of Realtors at the Mobile Area Association of Realtors. 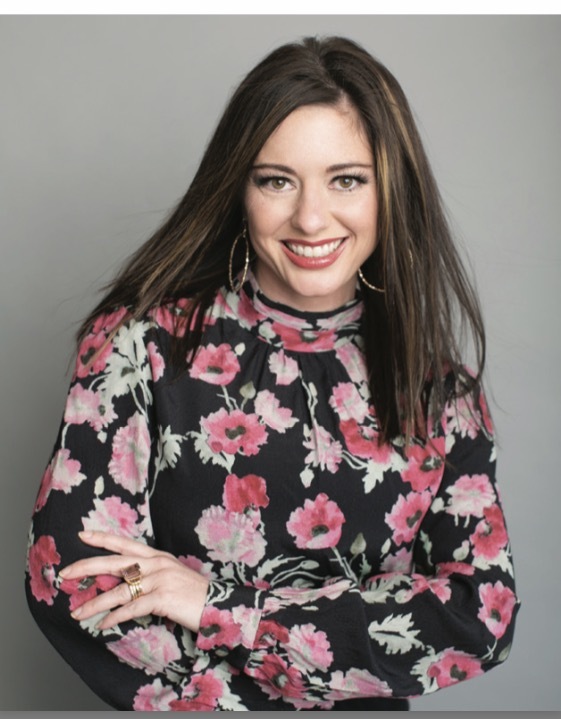 She is also a buyer's specialist for the Micah Wright Team, which was number one in volume, transactions closed, and commissions earned at RE/MAX partners for the past two years in a row. Larinda is also on the affiliate council for MAAR,:participates in Women's Council of Realtors and Home Builders Association.